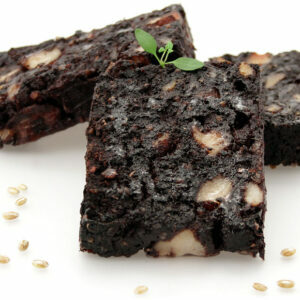 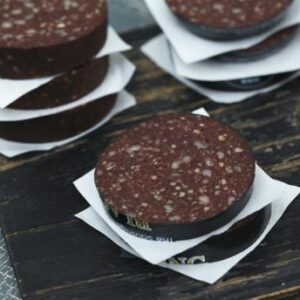 Our black puddings are handmade by our experienced staff. 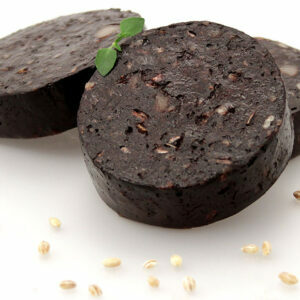 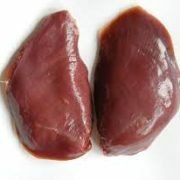 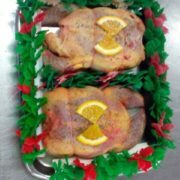 They are encased in natural skin and made to a traditional recipe. 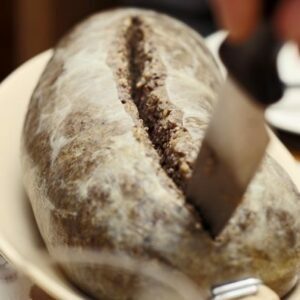 Our haggis is made with our own special seasoning, enclosed and cooked in a natural casing. 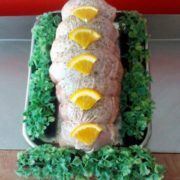 Our pork ribs are ideal for the barbecue season and are available in three great flavours.